It seems that some of the Outlavws has behaved well this year. It started earlier this summer, and we now thoght we had plenty of "brezel" for our coffe. Yesterday Father Christmas dropped another gift down the chimney, and there is defenitly not a lack of sweets for the garage-coffe anymore. 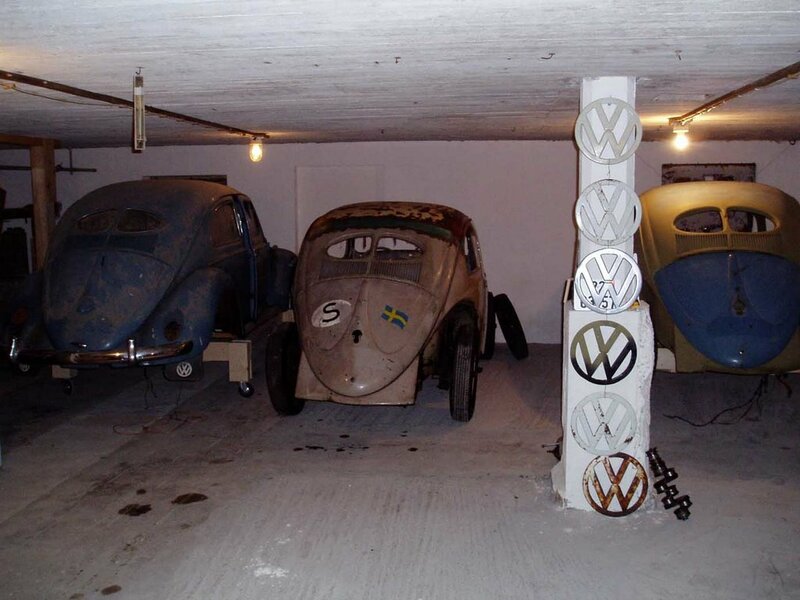 Not every day you see a line-up of three split windows in the same garage, not by Norwegian standards that is. Even better, these are complete cars going drivable in resonable amount of time. Who said welding rust is boring.... Ever tried a tri-athlon?